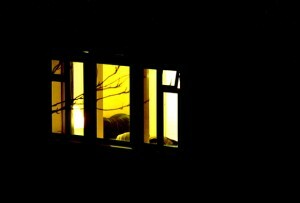 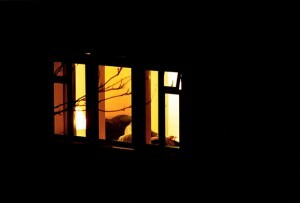 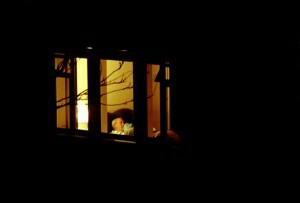 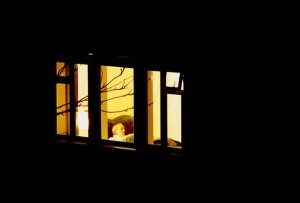 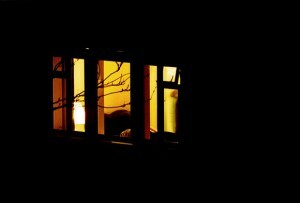 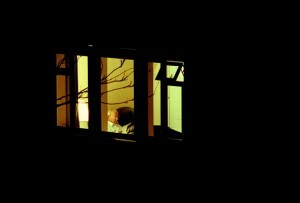 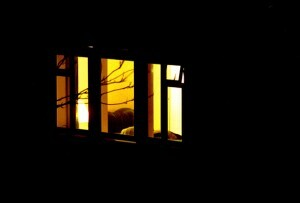 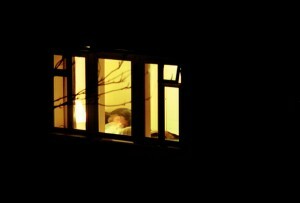 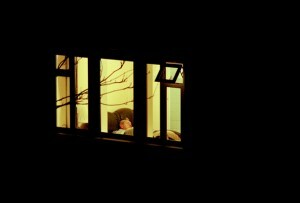 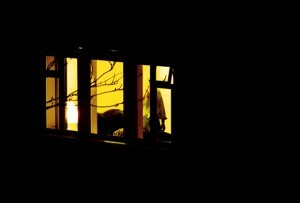 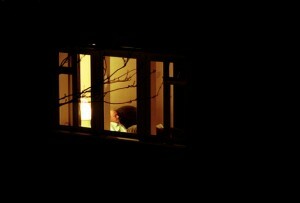 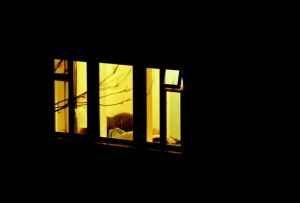 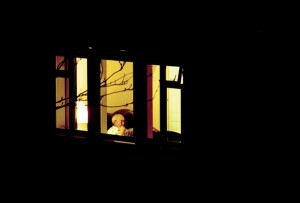 March 10 pm (2003) – For a whole month, at exactly the same time in the day, I took pictures of my neighbour from the window of my own bedroom. 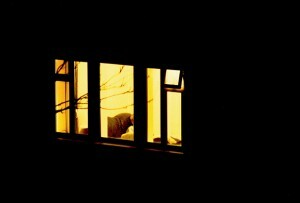 The project is a study of the human condition and alienation and it says as much about myself as the subject I am portraying. 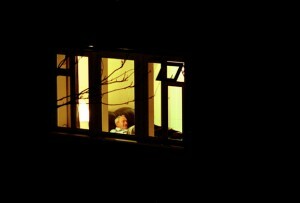 The man wasn’t aware that I was watching him, but it took his open curtains as an invitation to observe him, in his tiny flat, watching telly alone, day after day. 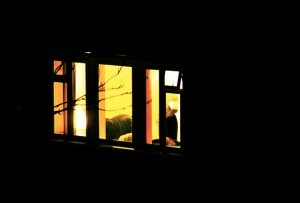 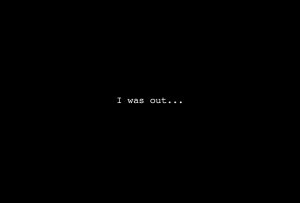 But then I realised that I was always there too, in my own little box room, if not watching TV, doing other things.